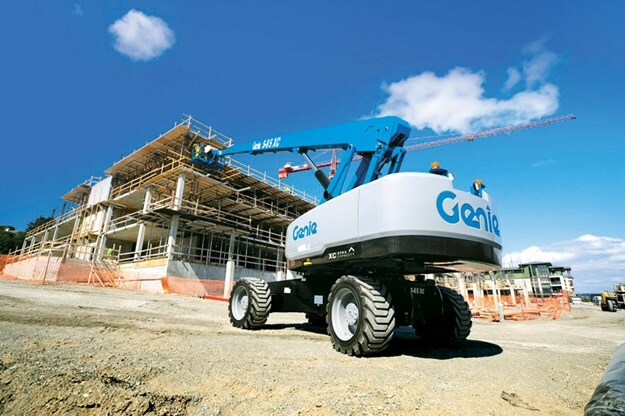 When it comes to telescopic and articulating booms, Genie has well and truly consolidated its position in the New Zealand construction and rental markets. According to local distributor Youngman Richardson & Co Ltd, innovation and reliability are the key to the popularity of the Genie Access Equipment range. "Since the launch of the Genie SX-135 Xtra Capacity (XC), interest in this type of boom lift has increased appreciably," says Youngman Richardson & Co Ltd sales director, Phil Fairfield. "Feedback from customers over recent years has directed Genie’s engineering efforts towards allowing for more people and equipment to fit in the platform. The latest Genie SX-85 XC boom provides the solution with a platform capacity of 450kg, enough for an extra person and more equipment and materials." Coming in 2019 will be new additions to the range of Genie XC machines. The next model to be launched will be the Genie S-65 XC boom lift followed by the Genie Z-45 XC boom lift. With the ability to perform a wider range of heavier lift tasks on construction and industrial job sites, the Genie telescopic S-85 XC boom now offers a dual lift capacity of 300kg unrestricted and 454kg restricted. "New to this generation of telescopic booms, the Genie XC models feature automatic envelope control," Fairfield says. "This is the ability to automatically retract as the booms reach their operating envelope, allowing for simple platform positioning and an enhanced operator’s experience. 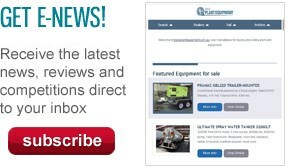 "The Genie S-85 XC is also equipped with a load sense cell that continuously checks the weight in the platform and limits the operating envelope to match the load chart while boasting the ability to do zero load field calibrations." The Genie S-85 XC boom also boasts an expanded working zone because of a new chassis tilt sensor incorporated into the machine’s function. "This unique chassis tilt-sensing technology gives operators access to different ranges of motion based on the chassis angle. And it’s engineered to automatically cut out specific lift and drive functions of the machines when the tilt activation setting is reached." The model also features the new Genie Lift Power 7kW generator solution to provide reliable power solutions for customers worldwide. The first model in the new Genie Xtra Capacity family, the Genie SX-135 XC boom lift is packed with features, including 27.43 metres of outreach, 300kg unrestricted lift capacity, the ability to work six metres below grade and a 3.94 x 4.11-metre compact footprint. 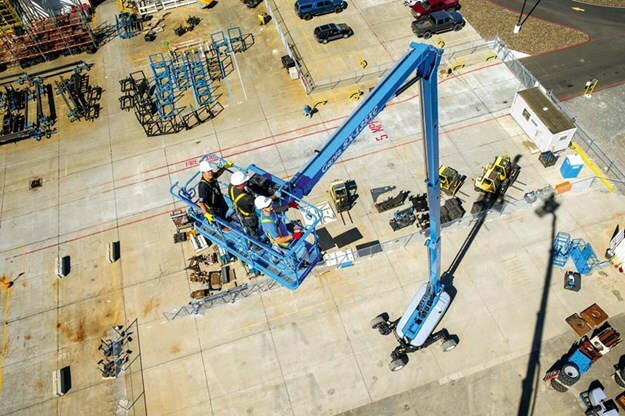 "With three metres more outreach and 32% more capacity than a typical self-propelled boom of this size, the Genie SX-135 XC boom lift is ideal for rental and structural steel customers working on challenging job site applications," Phil says. "Thanks to its unique up-and-over style capability, this model is easily able to navigate obstacles at height." To accommodate the Genie SX-135 XC boom lift’s increased capacity and range of motion, Genie engineers developed a new hydraulically Telescoping Jib-Extend design that is robust enough to handle all of the up, over, out, and below tasks. And when the job is done, the jib can to be stowed under the primary boom for ease of transport. Designed with transportability in mind, the Genie SX-135 XC boom features the new Genie mini XChassis axle design, which extends and retracts the axles. The Genie SX-135 XC model offers dual lift capacity, giving the ability to also work with up to three people on board while still leaving room for tools and job-site materials.